Play On: Dallas Cowboys -3.5. 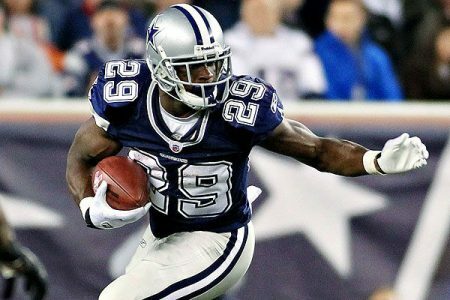 I believe the injury involving DeMarco Murray and the uncertainty if he will play, has created some great value here on the Cowboys. This is is a must-win game for Dallas, while the Colts are primed for a major letdown with not a whole lot to play for. While Indianapolis is technically still alive for a 1st round bye, they know that’s not going to happen. New England or Denver would have to lose each of their last two games, as both hold the tiebreaker with a heads up win over the Colts. Indianapolis is going to be content with winning their division and will turn their primary focus to getting healthy for the playoffs. The other key here is that I think Dallas will have no problem moving the football even if Murray isn’t able to play. The Colts are giving up 29.2 points and 394 yards per game on the road this season and will be facing a Cowboys offense that is averaging 27.2 ppg and 377 ypg. As good as Indianapolis has been against the spread, this is not the spot you want to be backing the Colts. System – Favorites of 3.5 to 10 points who are a strong rushing team that is averaging 125-150 ypg against an opponent that only averages 95-125 ypg on the ground are 79-43 (65%) ATS over the last 10 seasons. BET THE COWBOYS -3.5!